The CultureMix Music Academy offers a range of year round music lessons and workshops from popular group sessions to one to one learning with some of the best musicians and artistes. Whether you are a beginner or more advanced we offer a music course to suit your experience and age. 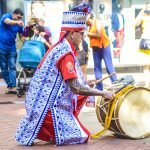 Connect with music and culture and let your light shine. 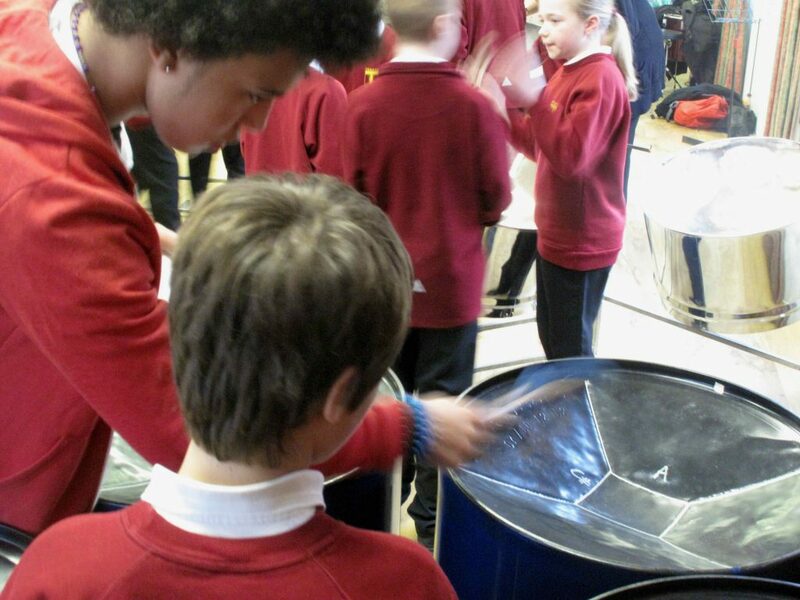 Experience playing in a band at our 10 week course. Saturdays mornings at Reading College. 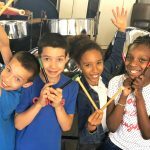 An Easter Holiday Steel Band Club for 7-11 year olds. Dates: Tues 9, Thur 11, Tues 16, Thur 18 April 2019. Learn bass guitar, keyboards, drums and guitar. Monday - Thursdays from 5pm. Summer Holiday Carnival Club for 7-14 year olds. 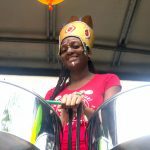 Learn steel pan music at weekly sessions with RASPO. Advanced - Thursday 5pm-7.30pm. Auditions only. 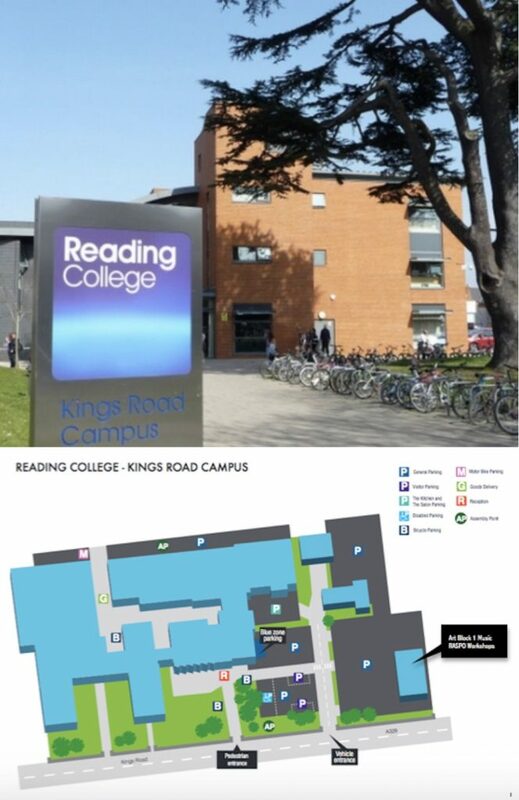 Reading College is about a 10 minute drive from the M4 and is easily accessed from Junctions 10 and 11. Reading train station is a 20 minute walk from the college. Bike racks are available for cyclists. There is free visitor car parking and regular bus services 14, 15 and 17 stop along Kings Road.